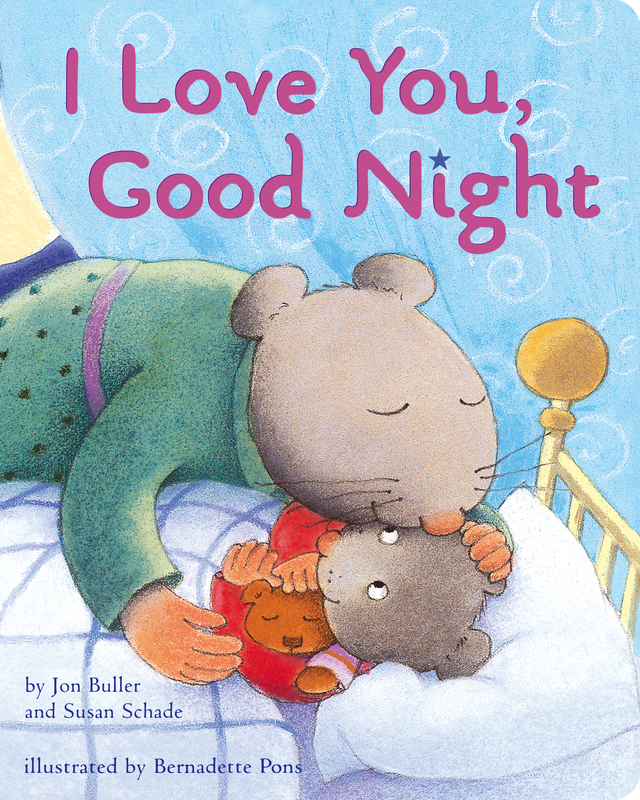 There are so many ways to say I love you—discover them all in this oversize edition of a bedtime favorite. I love you like I love blueberry pancakes! I love you like I love strawberry milk shakes! I love you like frogs love flies! I love you like pigs love pies! In this sweet and simple board book, a mother mouse tells her wee one just how much she loves her...in twelve different ways! Some ways are silly, some are heartfelt, but all of them evoke unconditional affection. This oversize edition of a classic story is ideal for bedtime or naptime.